Earth's surface has been rendered uninhabitable due to the fall of the colony Eurasia. 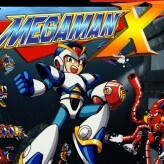 Play the role of MegaMan and try to rescue the world in MegaMan X6! 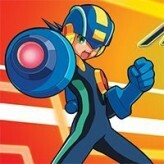 MegaMan X6 is an action paltformer video game released back in 2001 for PlayStation 1 and Microsoft Windows. The game takes place just a few weeks after the events of MegaMan X5. 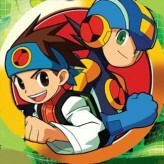 Gameplay-wise, the game is very similar to its predecessor MegaMan X6. In this game, the player can select X with various outfit options that offer unique abilities. Each option features almost a different playstyle for the player. 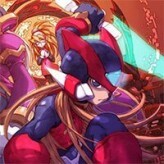 MegaMan X6 is an online PS1 game that you can play at Emulator Online. This free PlayStation 1 game is the United States of America region version for the USA. 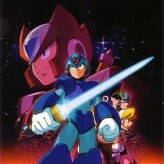 MegaMan X6 is a single title from the many arcade games, action games and mega man games offered for this console. If you enjoyed playing this, then you can find similar games in the ps1 games category. 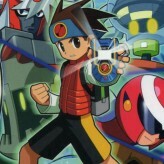 MegaMan X6 game is from the various retro games on the site, and there are more games like this, including Megaman X2, Megaman ZX and Megaman Z.